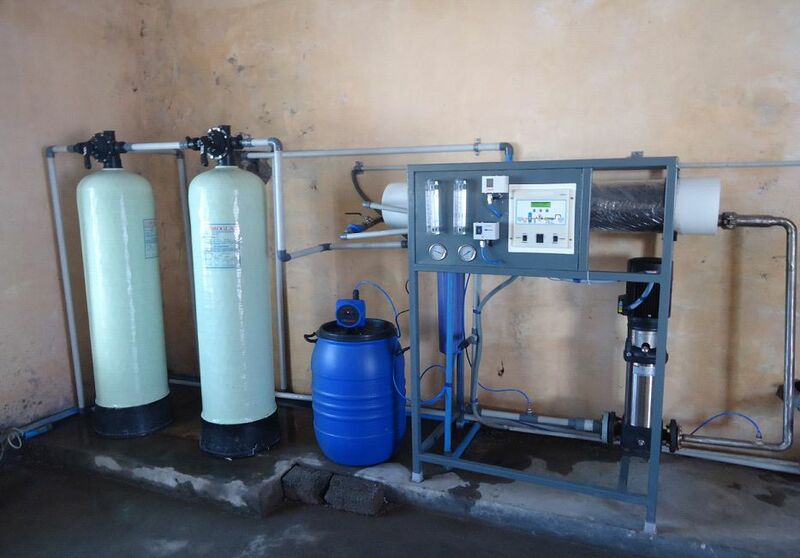 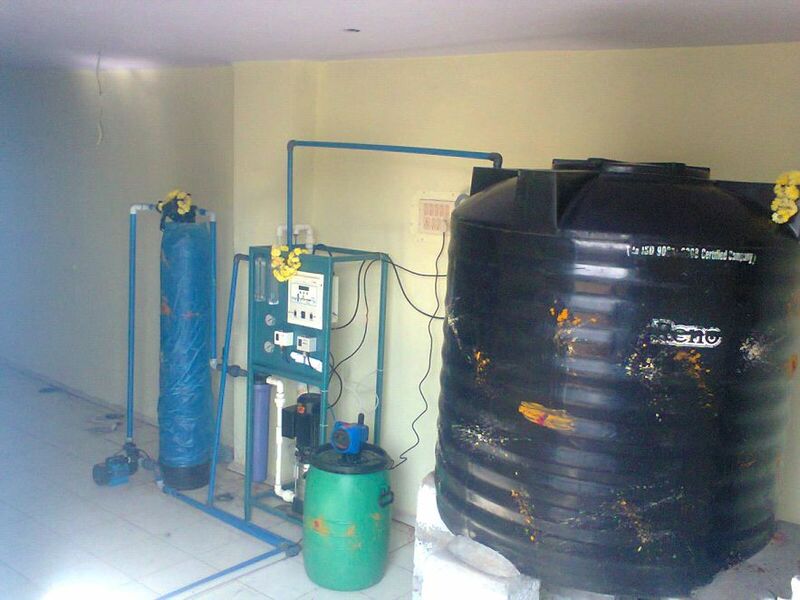 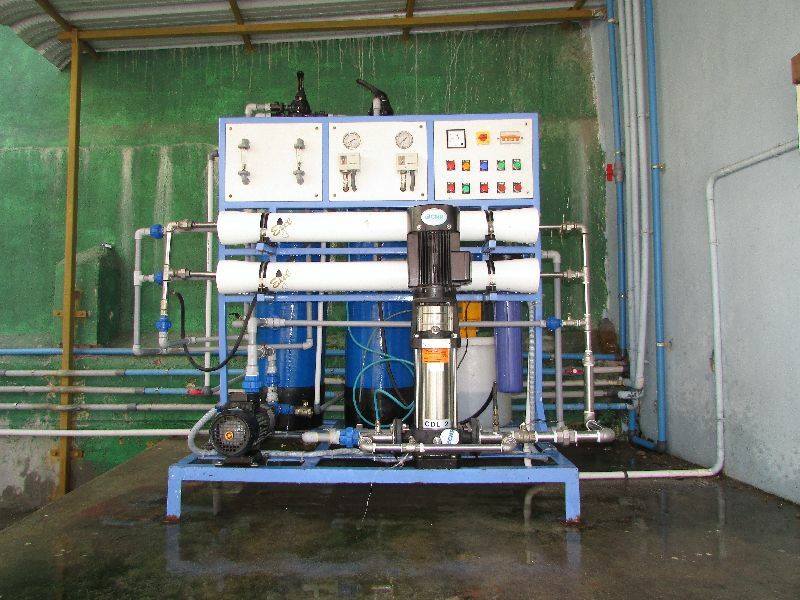 We are a trusted name as Industrial Reverse Osmosis Plant Manufacturer, Supplier and Dealer in Chennai Tamil Nadu India. 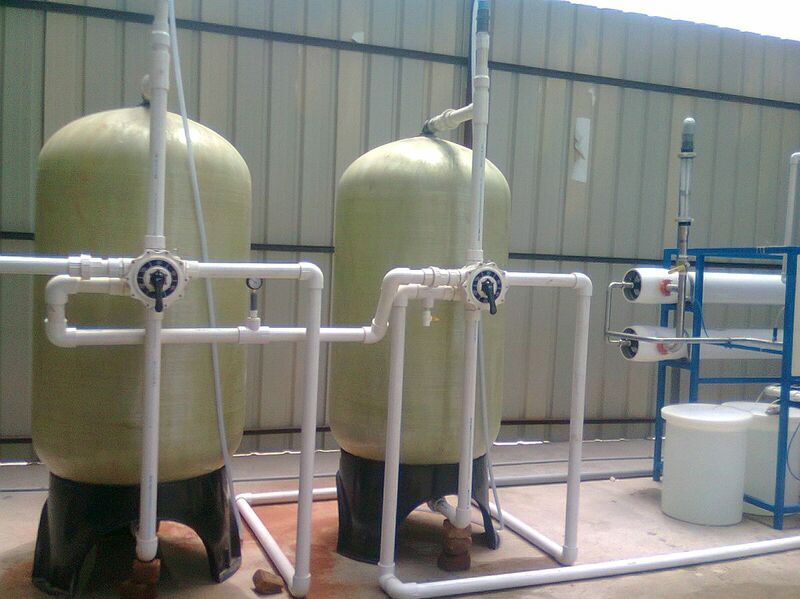 We design and handle Erection & Commissioning of Industrial RO Plants for varied industries on turnkey basis in Chennai. 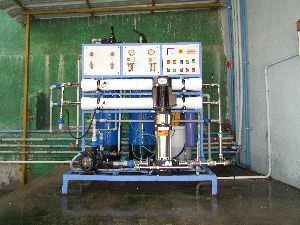 The Reverse Osmosis Plants, we deal in, are acclaimed for high functionality, longer functional life and low power consumption. 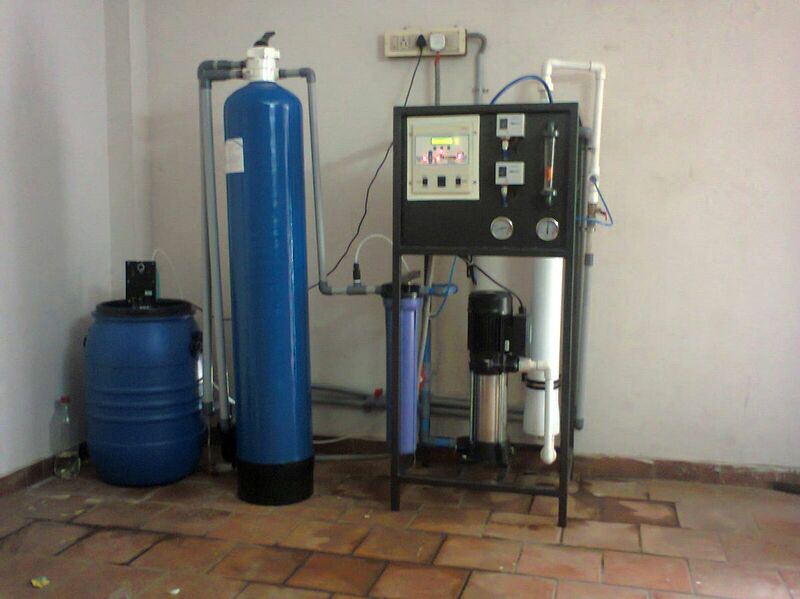 We can design and install units with up to 25000 LPH capacities or more, - mainly suitable for laboratory, medical and industrial applications. 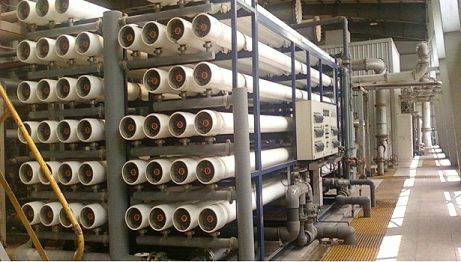 Additionally, we also provide a full line of membrane treatment chemicals to enhance membrane performance once equipment is operating at your site.